The investigation into the circumstances that led to Bobbi Kristina’s death Sunday has just been amped up … TMZ has learned it’s now officially a homicide investigation. Law enforcement sources tell us, both the D.A. and the cops are treating the mystery as foul play, and Bobbi Kristina’s boyfriend, Nick Gordon, continues to be a person of interest. Empire stars Trai ‘Andre Lyon’ Byers and Grace ‘Anika Calhoun’ Gealy are engaged to be married. According to reports Trai surprised Grace with a proposal during a celebration for her 31st birthday this past Sunday. Trai and Grace have been dating since March. Yesterday the Hip Hop community waited patiently for Meek Mill’s answer to Drake’s diss track “Charged Up” but it never surfaced. Birdman has finally opened up about his on-going feud with Lil Wayne. Baby has been embroiled in several large controversies over the last few months, stemming from his beef with former protégé. Weezy has sued him for $51 million, and allegations have ranged from extortion to attempted murder, after Wayne’s tour bus was shot up. 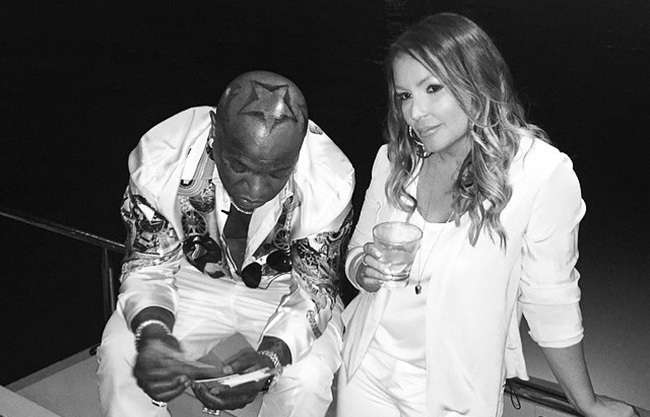 He spent 48 hours with Angie Martinez in Miami and addressed all the hot topics. In the interview he states that, “Nicki and Drake ain’t goin’ nowhere, regardless,” says Birdman in response to Wayne’s threats that he will take his Young Money artists with him. 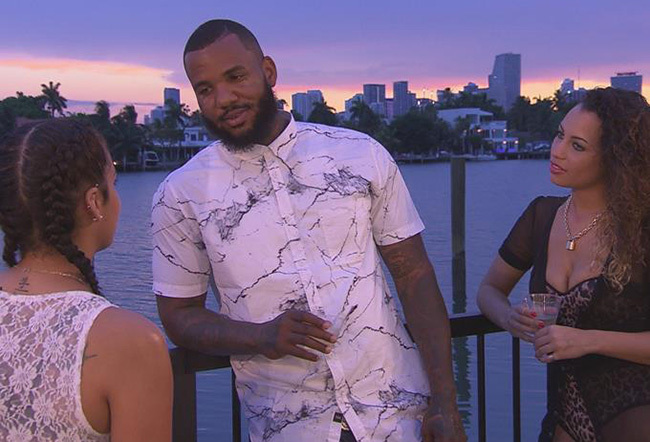 The Game has announced a new VH1 show called “She’s Got Game,” in which he’ll travel the country looking for a woman to call his own. The 10-episode show follows his successful series “Marrying The Game,” which depicted his family life. But he’s split with his longtime fiancée Tiffney Cambridge, and now 10 women will compete for the chance to take her place. On each hour-long episode he’ll go on a date with a potential match in a new city, eliminating them until only one remains. And this time around, Game is turning to his celebrity friends for advice. Each celebrity will select a woman to accompany Game on his national tour. Find out which will succumb to his flashy lifestyle, and which will ultimately win his heart. 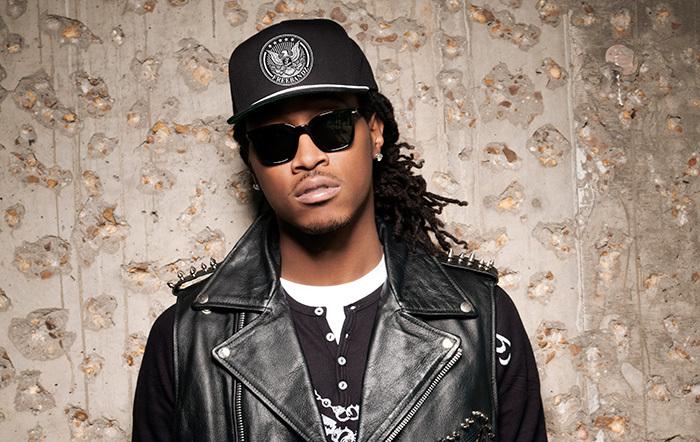 “She’s Got Game” premieres Aug. 10 on VH1 at 9 p.m.
Future is celebrating his first-ever No. 1 showing on the Billboard 200 chart with Dirty Sprite 2. According to Billboard, Future’s third album debuts with 147,000 equivalent album units in its first week.